This was exactly what I was looking for. Thanks. Excellent… This is really useful. Nice script. Is it possible to add a AD security group into the site collection owners not just a person(s)? Thanks for the script, but have some questions in regards to it. Is it possible to apply this to a security group instead of individuals. If not, is there a way to also removed users when needed. But seemed not to work. 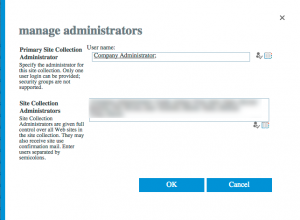 How can you add a SharePoint group instead of an individual user to every site collection? You’re adding the users to all Owners groups in a Site Collection. 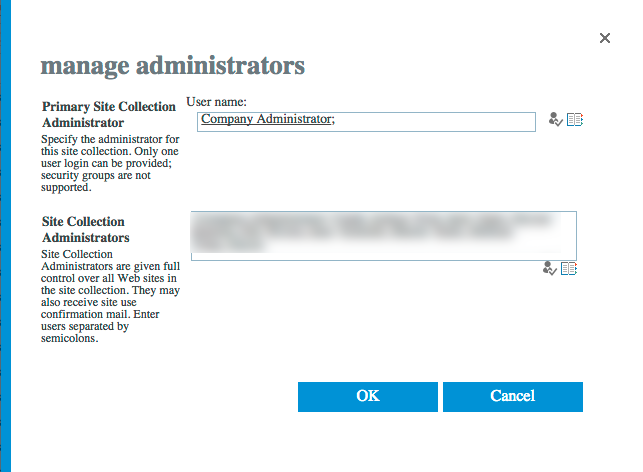 This is not the same as setting them as Site Collection Admins. sorry, should have pointed out you’re doing both, adding to the (potentially many) Owners groups and setting as site collection admin. Oh and I’ve just discovered this script wont work for sites created by O365 Groups, Planner and Teams.